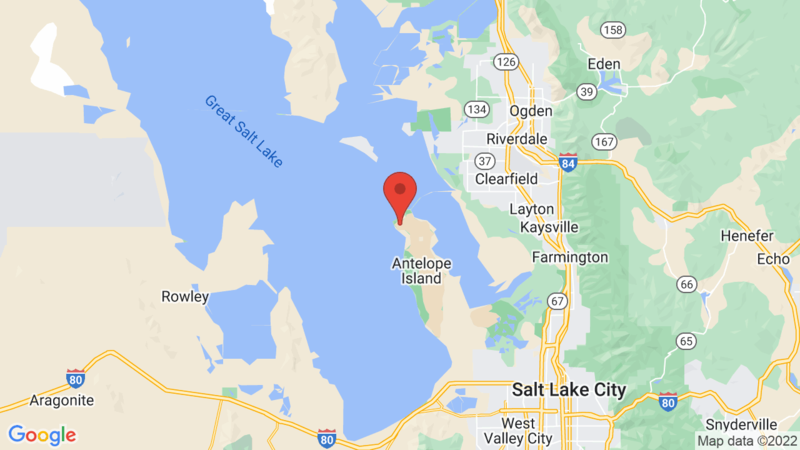 Bridger Bay Campground (Antelope Island State Park) has 26 campsites include picnic tables, fire pits/ grills and shade structures. The campground roads and campsite pads are paved. There campground has drinking water, flush toilets, hot showers and a dump station. Wheelchair accessible campsites are available by reservation. Two vehicles and up to eight people and the tents are allowed per campsites. There is a fee for additional vehicles or recreational equipment. Horses are not allowed. Visted Bridger Bay Campground lately? We'd love to hear about your adventure. Did you find us useful? Did we forget something? Anything our community should know before heading out to Bridger Bay?